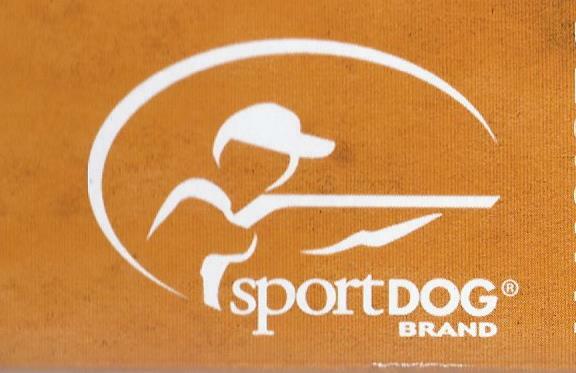 We are pleased to announce SPORT DOG BRAND as a new sponsor. They are an industry leader providing quality dog training gear and accessories. 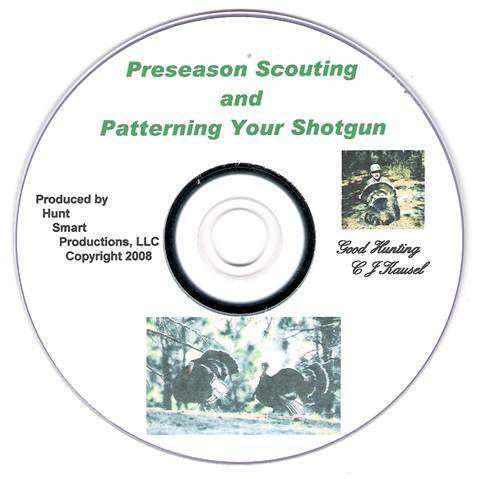 Their motto and trademark, "Gear the way you'd design it" fits in perfectly with our philosophy and focus on the "Do it Yourself" hunter and dog trainer. We are excited to have them aboard and joining in with the other great folks who make it possible for us to bring our programs to you. Please stop by our Sponsors Page to learn more about all of our sponsors and the terrific products available for you. 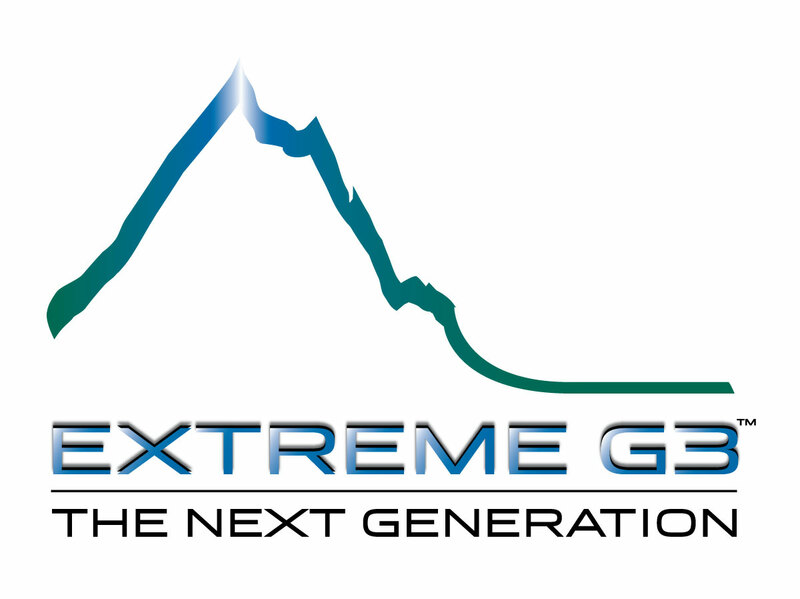 "We are pleased to announce the addition of Extreme G3 slings as a new sponsor.